It seems that presently Google has a very productive period. There are released new products, and old products have been undergoing through upgrading in the form of new features and design elements. E-mail service is not an exception, now it is planed its significant update, despite the fact that new Gmail has not been presented yet, however, we can see how it will look like after the redesign. 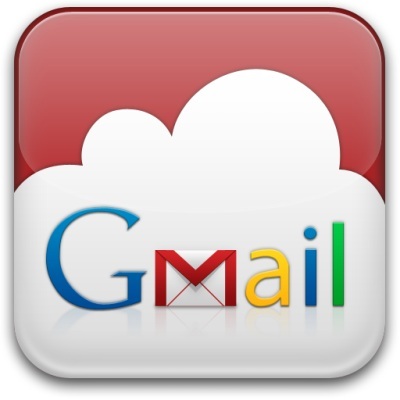 The developers have posted a video introducing the all new Gmail on an official Google’s YouTube Channel.